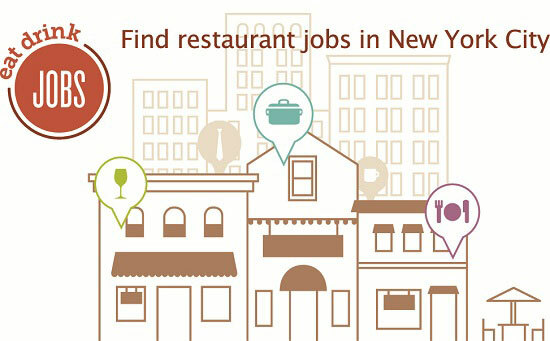 EatDrinkJobs is a restaurant / bar job site for qualified, recommended employees. Job seekers create profiles with recommendations from peers, instructors, managers, and owners. Having former colleagues highlighting your best qualities ensures that your resume gets to the top of the stack. The best jobs for the best people!